Duplex style home featuring three bedrooms in one unit and one bedroom in second unit. Don't miss out on this investment opportunity. This unit is cash flowing and ready to go with some recent upgrades including updates to electrical, furnace and H2O Tank replaced. 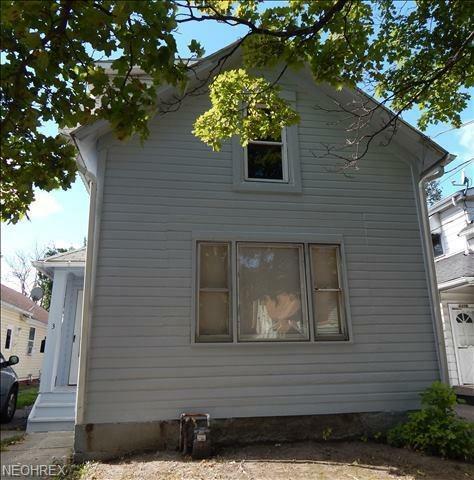 This property makes for low-maintenance easy cash flowing opportunity. 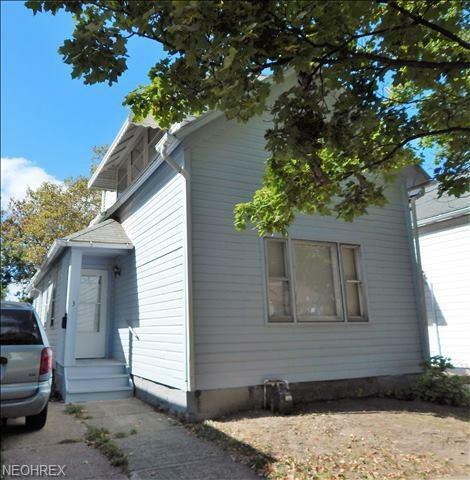 Whether a novice, experienced investor or owner occupy and make your own there is a great opportunity here.